How long will I have to wait for my driver to return after my appointment? How are the rates structured? Transportation can be scheduled by calling 410.814.5000, faxing us a trip request (download a pdf here), emailing us at info@yoursaferide.com or filling out our online Request Form. Our office is open, with reservationists available, 24 hours a day 7 days a week to assist you. Our fleet operates Monday through Friday during the hours of 7:00AM – 5:00PM with additional service available upon request as needed including Saturdays. In order to maintain reliable service, we require 24-hour notice. If you have a last-minute need for transportation, please call 410.814.5000 and we will do our best to accommodate your request. We can provide stretcher transportation upon request. Please contact us for pricing. Yes. We offer full door-to-door service to meet all of your needs. We do everything we can to ensure that you are picked up in a timely manner. Saferide uses a “Will Call” return procedure to ensure minimum wait time. All rates are based on zones originating from Baltimore City expanding outward from there. For more information on rates, please see our Services & Rates page. Yes, we allow one companion at no additional charge. Companions must be picked up at the same address as the patient. Minors may not be considered a companion. Trips must be cancelled before the driver arrives at the pick up address. Otherwise, the trip is considered complete. Cancellations can be made to 410.814.5000. Why Consider Medical Car Transportation? 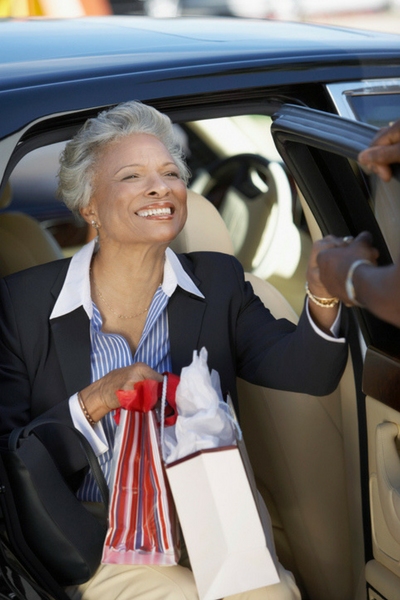 Finding a comfortable and reliable form of transportation as you age isn’t always easy. That’s why medical car services are growing in popularity as a viable option. Emergency vehicles aren’t practical for non-emergency needs, so when it comes to having a safe method of transportation for medical appointments, medical car services are there to provide for your needs. But before you choose a car service for medical appointments, it’s important to understand the facts. Here are just a few logical reasons to consider hiring a medical car service. Understanding these reasons can help you weigh the benefits and determine whether medical car services may be a good fit for your health needs. Don’t hesitate to contact services near you for more information about how to get started. 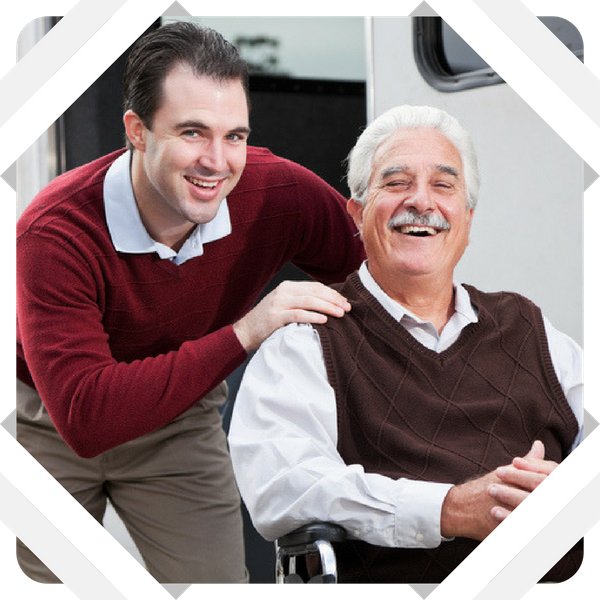 First and foremost, medical car transportation services, for many patients, are the only reliable source of getting from place to place that’s available and within their budget. 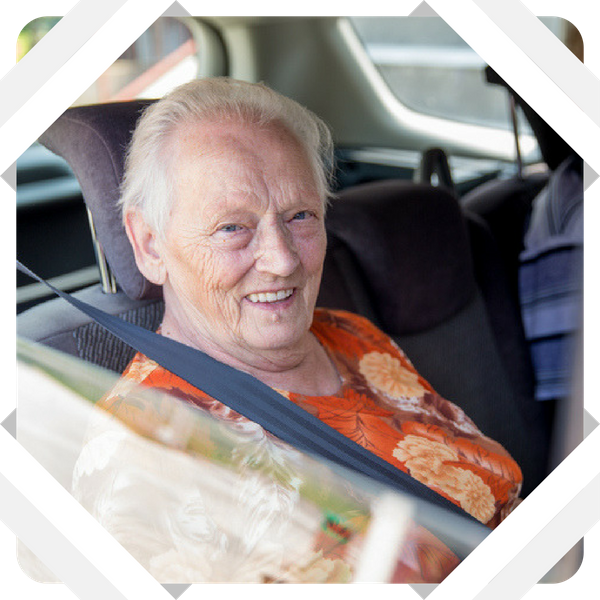 It’s not at all uncommon for older patients to be unable to drive, and some are unable to travel alone due to their mental state. 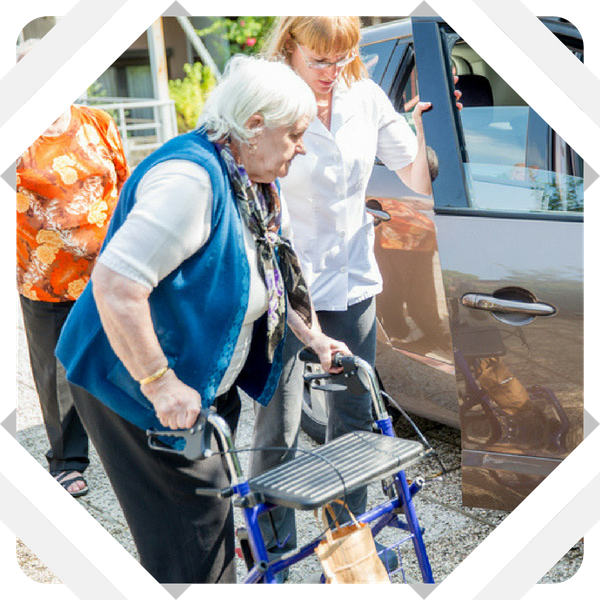 The bottom line is that each and every patient has different medical needs, and medical car transportation increases accessibility for many patients with unique circumstances. Depending on your insurance policy, your car service for medical appointments may not cost you a dime. There are countless insurance plans and other programs designed to make these services as affordable as possible for as many patients as possible. If you’re truly in need of these reliable services, you’ll most likely be eligible to receive them. Finally, unlike public transportation, medical car services are virtually always on time, ensuring you’re never late to your appointments. Furthermore, if you have a physical disability, there are trained professionals that can help you safely enter and exit the vehicle. Whatever your unique circumstances, trained professionals can accommodate them and keep you comfortable.